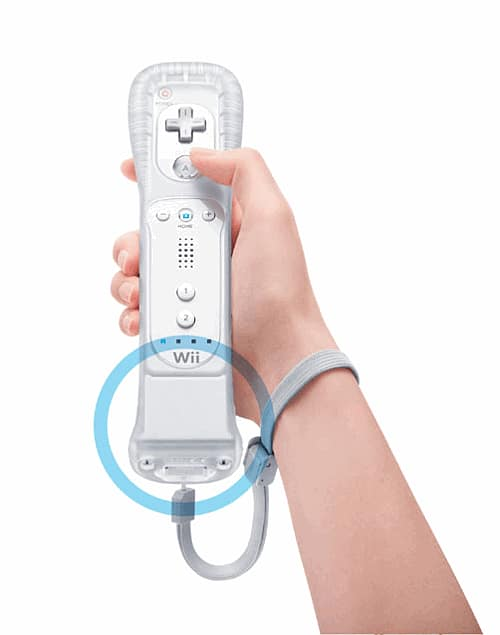 The Wii MotionPlus is a revolutionary new device that attaches to the end of your Wii Remote for enhanced motion control. 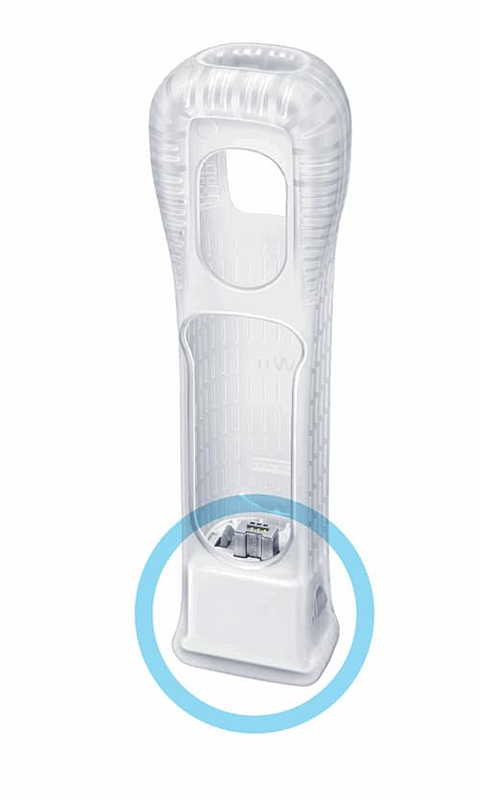 The Wii MotionPlus is a revolutionary new device that attaches to the end of your Wii Remote for enhanced motion control. In short, it supercharges Wii Remote’s sensor capabilities. With MotionPlus, the slightest movement is accurately represented on screen down to the millisecond giving you a more realistic and enjoyable gaming experience. Time to get up off the sofa! Whether you’re boxing on Wii Sports, flinging a frisbee on Wii Sports Resort, adding some topspin to your serve in Virtua Tennis 2009 or teeing off in Tiger Woods PGA Tour 10, the Wii MotionPlus requires you to do more than just flick your wrist. Its super sensitive tracking picks up even the smallest nuances, which means you have to act out the in-game movements more accurately than ever before. The Wii MotionPlus is also compatible with Grand Slam Tennis.